With Leigh Wood winning the Commonwealth belt at the beginning of the month, the Nottingham puncher ensured it was a brilliant night for Dave Coldwell as he’s the recipient of the Sheffield man’s managerial wisdom. 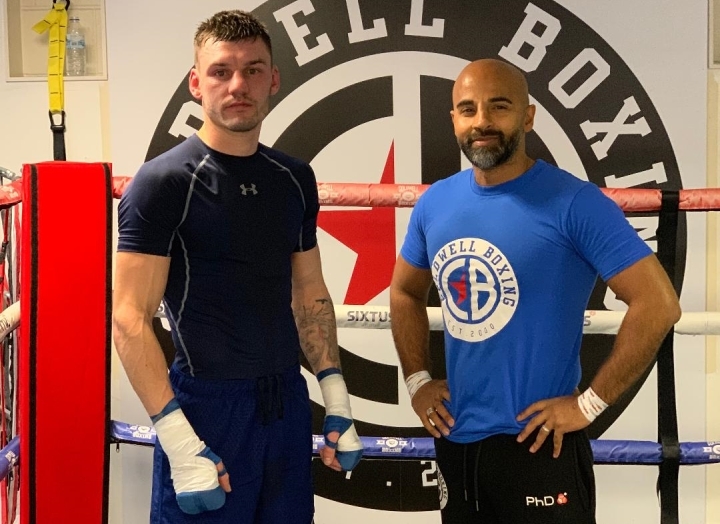 With Jordan Gill, trained by Coldwell, perhaps stealing the headlines, the Rotherham based trainer is eager to point out the excellent showing by Wood who defeated Abraham Bonsu in two rounds. “It was the win he needed at this stage of his career,” buzzed Coldwell when reflecting on the Peterborough show just a few weeks ago. Nathaniel May could give him a hard fight.